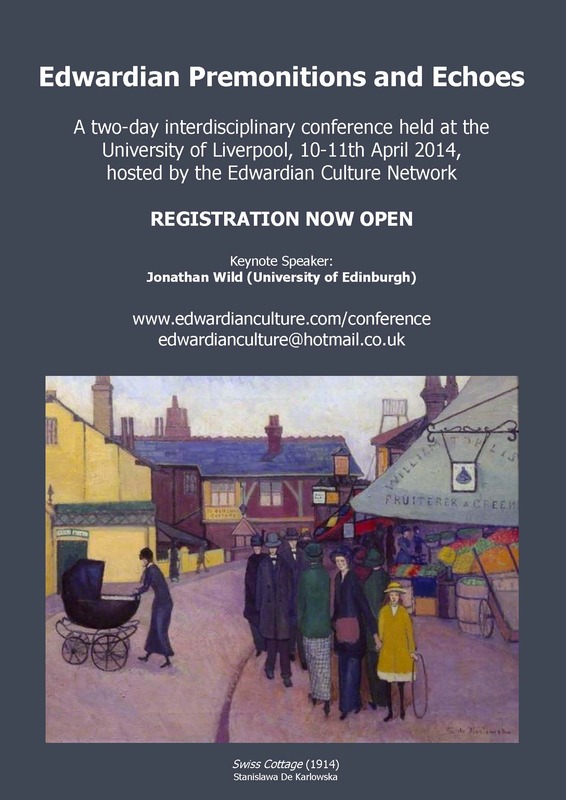 The Edwardian Culture Network is pleased to announce that our fourth annual conference will be taking place in the autumn of 2017. It will be titled The Spirit of Speed: Culture on the Move in Edwardian Britain, and will be in collaboration with the Edwardian Postcard Project, based at Lancaster University. Further details, including a CFP, can be found here. The Blue Pool, 1911 (oil on panel), John, Augustus Edwin (1878-1961) © The estate of Augustus John. Aberdeen Art Gallery and Museum, Scotland / Bridgeman Images. Royal West of England Academy, Bristol, April 11th 2016. If one wanted to show a foreigner England, perhaps the wisest course would be to take him to the final section of the Purbeck Hills, and stand him on their summit, a few miles to the east of Corfe. 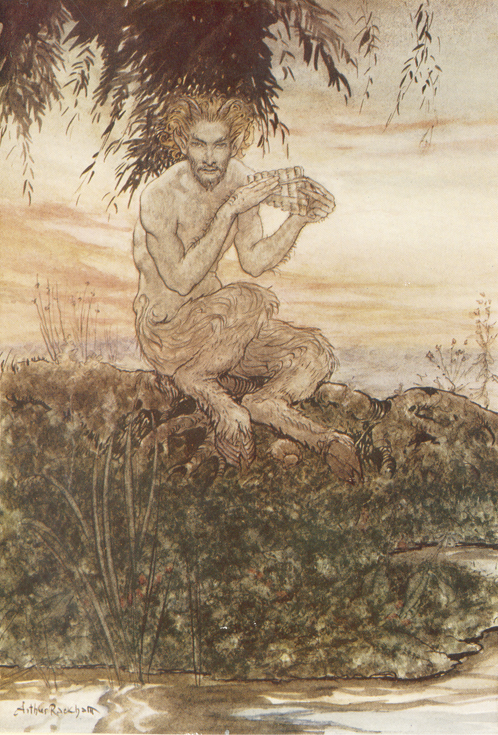 Then system after system of our island would roll together under his feet. Forster’s comment suggests that the rolling hills of the South West should be taken as a synecdoche for England. Taking our cues from this idea – but expanding the discussion to include other regions also – we addressed a range of important questions: where was Englishness located at the turn of the century, and why? What made a landscape especially English, or distinctly not-English? What role did artist’s colonies play in understanding and promoting particular landscapes in the national consciousness? How important was landscape to the development of modern art in England? How was the English landscape marketed to audiences outside England, especially the wider Empire? Finally, how did depictions of the landscape by writers such as Thomas Hardy affect visual artists? This event was generously supported by the Paul Mellon Centre for Studies in British Art, and was hosted by the Royal West of England Academy. At once both a commercially-successful and an experimental writer, Bennett’s range encompassed commercial fiction and naturalism, self-help books and short stories, journalism and science-fiction. Though he was held in high esteem by many of his contemporaries, Bennett’s critical reputation has suffered over the course of the twentieth century. 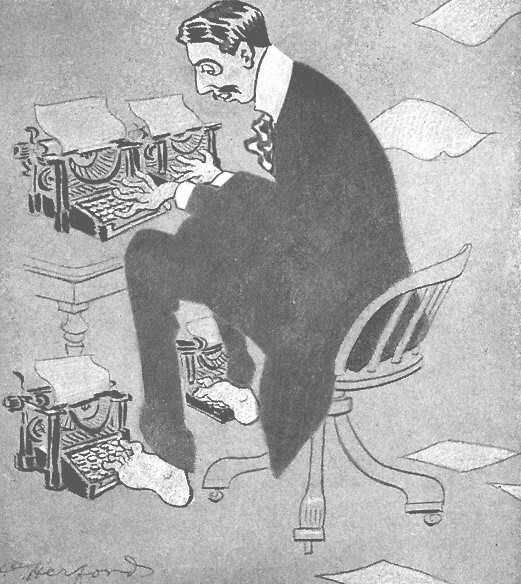 ‘Arnold Bennett and His Circle’ presented Bennett as an icon of the Edwardian age, fundamental to our understanding of the period, and a writer whose work needs to be considered specifically in an Edwardian context. It also explored Bennett’s relevance and legacy to twenty-first century readerships. Speakers included Professor David Amigoni (Keele University), Professor Ruth Robbins (Leeds Beckett), and Professor Deborah Wynne (University of Chester). Plenary speakers: Professor Matthew Pateman (Sheffield Hallam University) and Megan Shepherd (author of The Madman’s Daughter). This year saw the anniversary of the outbreak of what H. G. Wells optimistically hoped would be ‘The War that Will End War’. When the Lamps Went Out sought to take a snapshot of the literary, political and social landscape at the end of the ‘long nineteenth century’ and the dawn of the First World War. 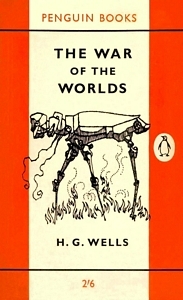 When the Lamps Went Out was a collaboration between Durham University Centre for Nineteenth-Century Studies, the H. G. Wells Society and the Edwardian Culture Network. The conference marked the launch of the exhibition Books for Boys: Heroism, Empire and Adventure at the Dawn of the First World War. Books for Boys told the story of Britain and Germany in the years leading up to the Great War through showing what the public enjoyed reading.The exhibition also displayed late-Victorian and Edwardian maps, toys, uniforms, photographs, pictures, medals, literary memorabilia and other artefacts and ephemera. The second annual conference of the Edwardian Culture Network was held at the University of Liverpool on the 10-11th April, 2014. There were twenty papers, including a keynote lecture by Jonathan Wild (University of Edinburgh). At the centenary of the outbreak of the First World War, how useful is it to think about the Edwardian era as ending decisively in 1914? Indeed, how helpful have conventional boundaries of periodisation been in our understanding of late-nineteenth and early-twentieth century British culture? Rather than viewing ‘the Edwardian’ as a fixed and isolated historic moment, this conference seeks to open up new ways of thinking about the premonitions and echoes of the Edwardian age. Just as the 1880s and 1890s can be interpreted as ‘proto-Edwardian’, so too the Edwardians can be seen to have anticipated many issues and debates of the present day, from coalition governments to trade unions, immigration acts to women’s rights. More than forty years since Samuel Hynes wrote these words, many accounts and representations of Edwardian England still invoke the image of the garden party. Building on recent critical reappraisals, such as The Edwardian Sense (Yale 2010), and coinciding with the major Edwardian exhibition at the Yale Center for British Art, this interdisciplinary conference sought to examine this notion, and to explore the alternatives. Was there such a thing as a distinct Edwardian culture; if so, what were the forces behind it? This two-day conference was held at the University of Durham (Friday 12th April) and the University of York (Saturday 13th April), and featured a series of papers and panel discussions on subjects ranging from railway posters to chivalric costumes, censorship to science fiction, and spiritualism to neo-Edwardian films. Our keynote speakers were Dr. Ysanne Holt (Northumbria) and Dr. Simon J. James (Durham). 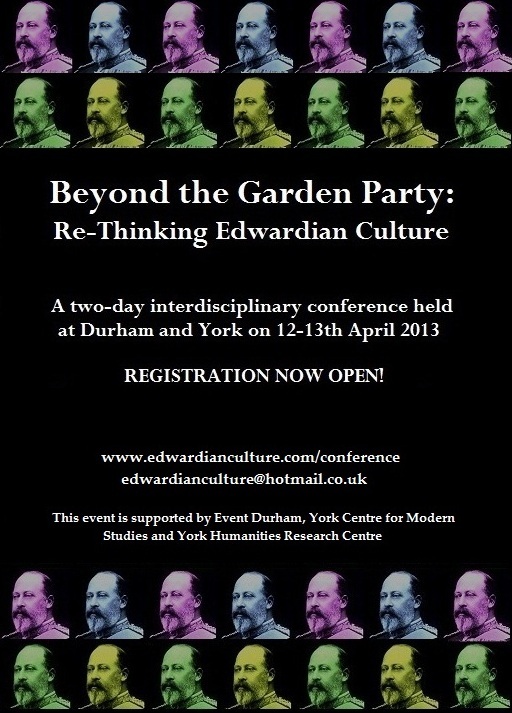 ‘Beyond the Garden Party: Rethinking Edwardian Culture’ was generously supported by the Centre for Modern Studies and the Humanities Research Centre (University of York), and Event Durham (University of Durham).